Hey Buddy!, I found this information for you: "Lone-wolf attacks underscore threat from radicals in Europe, despite dwindling connections with militant groups – France Analysis". 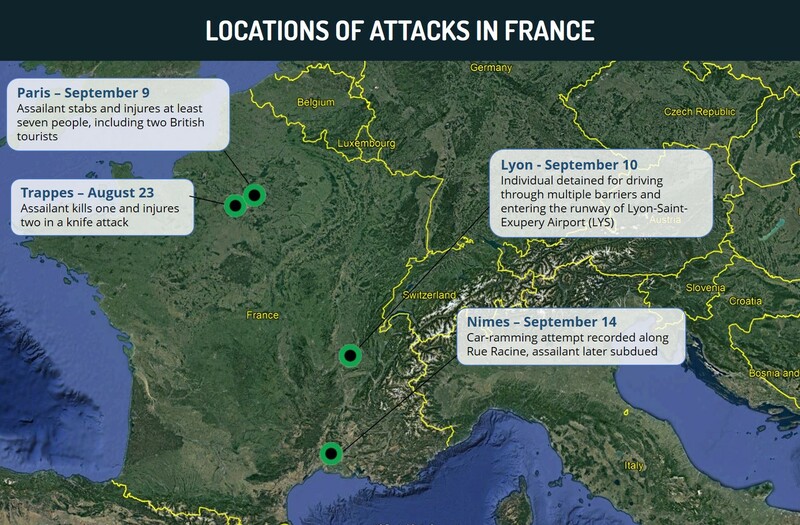 Here is the website link: https://www.max-security.com/security-blog/lone-wolf-attacks-threat-radicals-in-europe-france-analysis/. Thank you.